Enjoying a free summer concert in our parks is a quintessential New York experience. 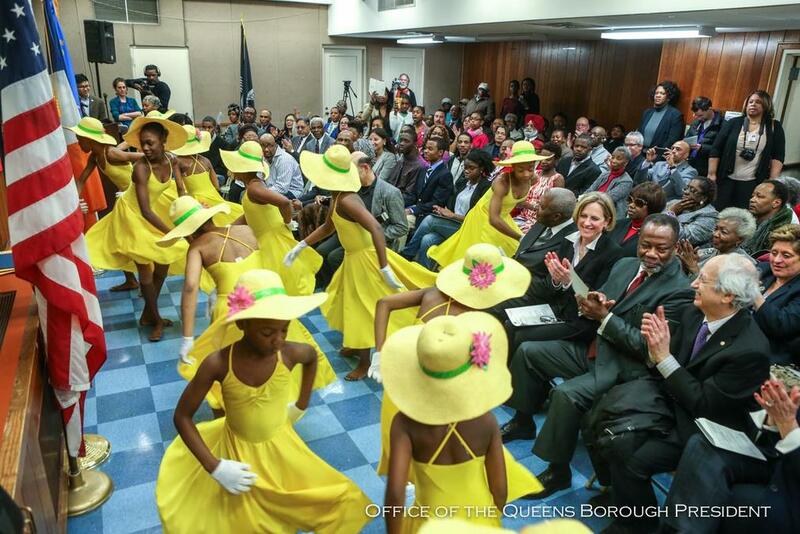 Join us for Queens Borough President Melinda Katz’s signature summer concert series! Here’s the schedule: Details here. Join us for the Borough President’s signature summer event in Flushing Meadows Corona Park! The festival features Roxanne Shanté, DJ Marley Marl Main Source, Chloe x Halle and funk music legend George Clinton & Parliament Funkadelic. Free event. Details here. Only in Queens Poetry Contest presented by Queens Borough President Melinda Katz and the Queens Poet Laureate Maria Lisella commemorates the 230th anniversary of the signing of the U.S. Constitution and the 100th Anniversary of woman’s suffrage in New York State. Details & resources here.